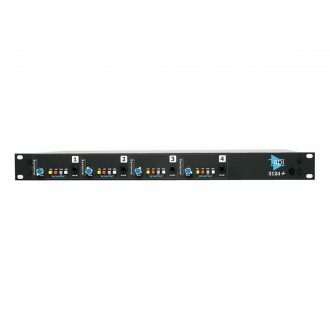 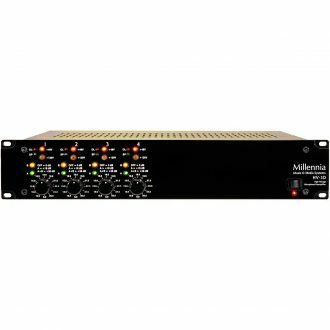 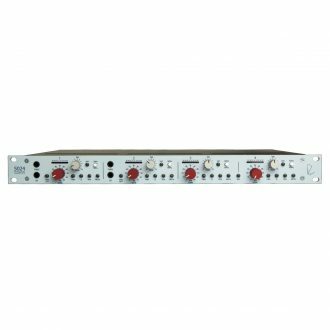 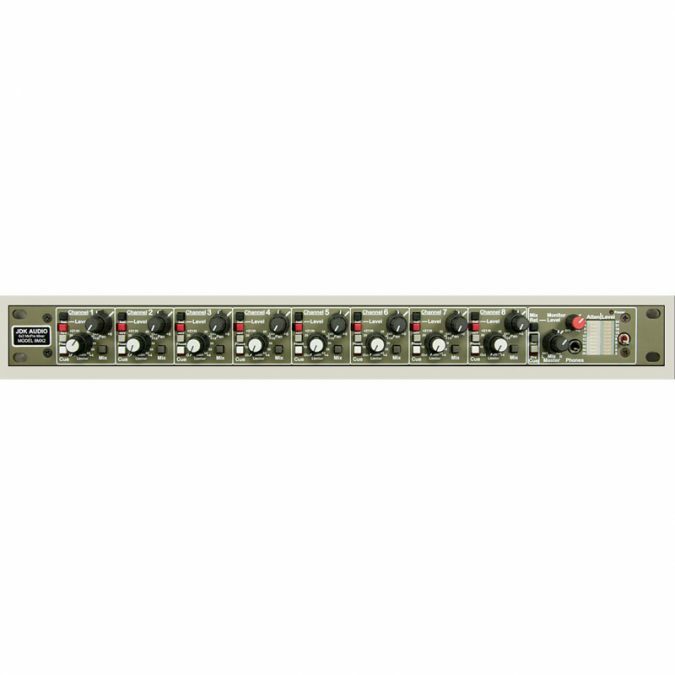 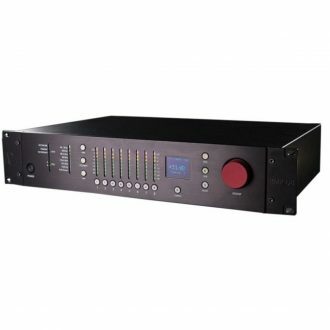 The extremely versatile 8MX2 rack mount preamp/mixer provides a huge amount of flexibility while fitting into just one rack space. 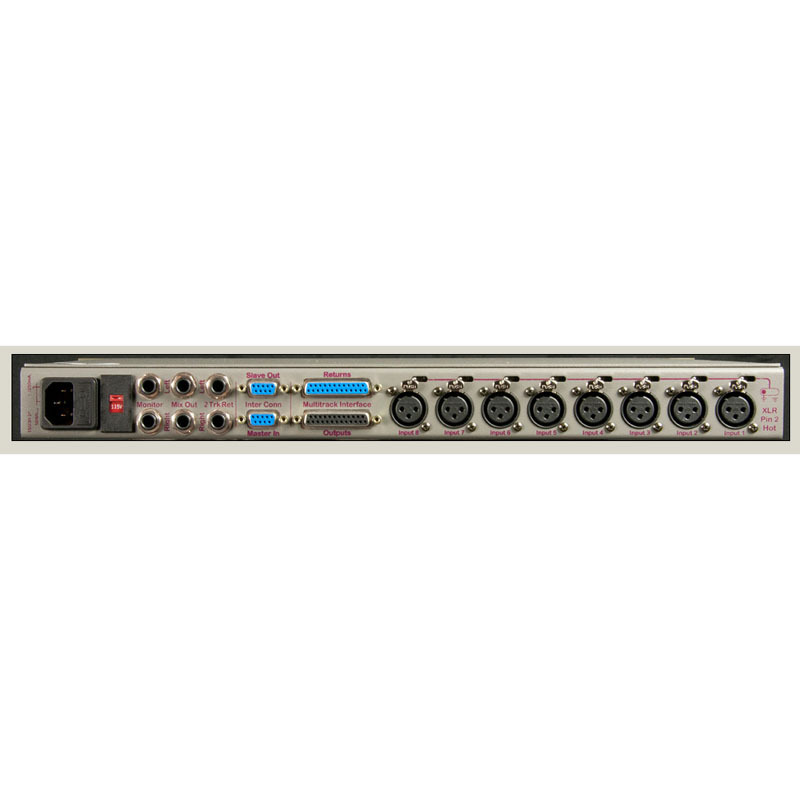 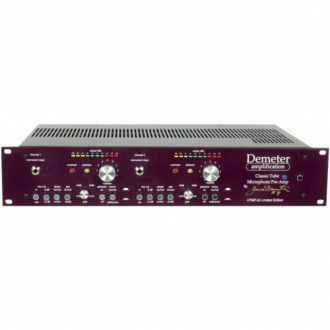 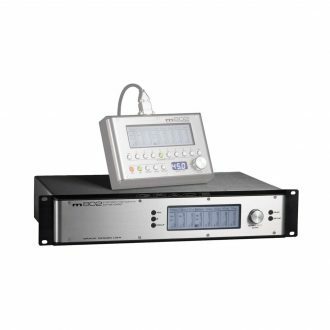 This unit is perfect for all critical digital and analog projects, including at-home and remote recording as well as live broadcast feeds. 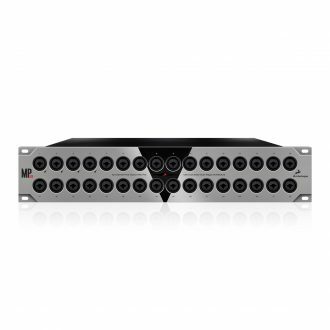 Boasting 24 db of headroom, the 8MX2’s microphone preamplifiers can be driven hard without clipping. 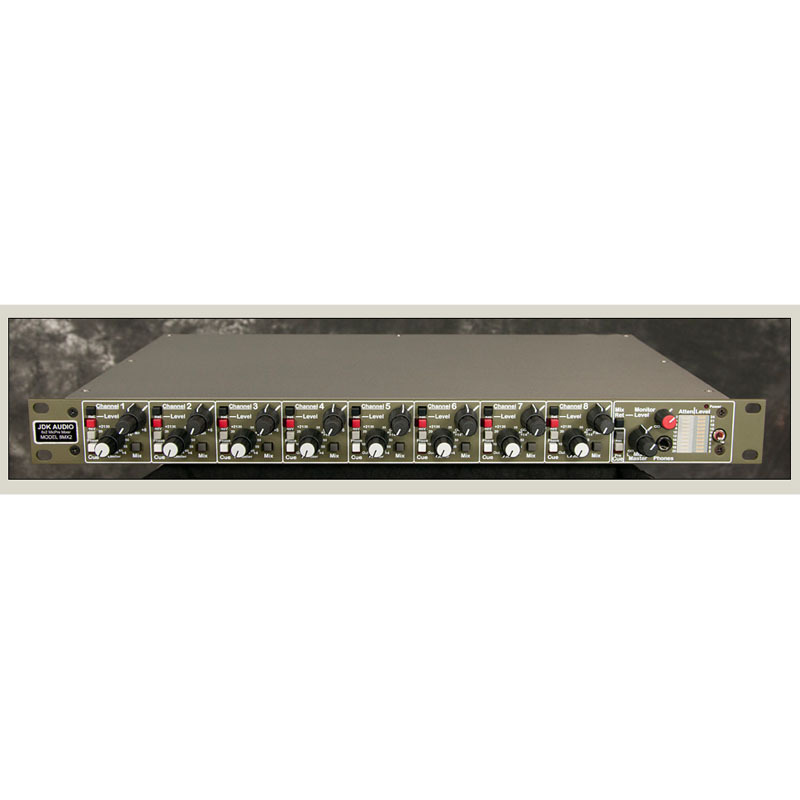 This mixer allows engineers to feed the mixbus while simultaneously feeding the direct outputs. - Size (Boxed for Shipping): 23.25" X 6.5" X 16"